This judicious history of modern Mexico's revolutionary era will help all readers, and in particular students, understand the first great social uprising of the twentieth century. In 1911, land-hungry peasants united with discontented political elites to overthrow General Porfirio Díaz, who had ruled Mexico for three decades. Gonzales offers a path breaking overview of the revolution from its origins in the Díaz dictatorship through the presidency of radical General Lázaro Cárdenas (1934-1940) drawn from archival sources and a vast secondary literature. 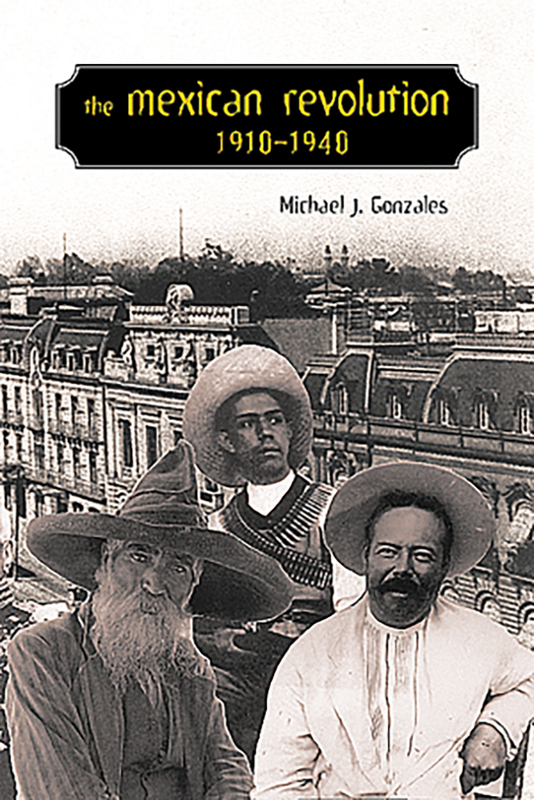 His interpretation balances accounts of agrarian insurgencies, shifting revolutionary alliances, counter-revolutions, and foreign interventions to delineate the triumphs and failures of revolutionary leaders such as Francisco I. Madero, Pancho Villa, Emiliano Zapata, Alvaro Obregón, and Venestiano Carranza. What emerges is a clear understanding of the tangled events of the period and a fuller appreciation of the efforts of revolutionary presidents after 1916 to reinvent Mexico amid the limitations imposed by a war-torn countryside, a hostile international environment, and the resistance of the Catholic Church and large land-owners. Michael J. Gonzales is professor of history and director of the Center for Latino and Latin American Studies at Northern Illinois University. He is the author of Plantation Agriculture and Social Control in Northern Peru, 1875-1933 as well as numerous articles on Peruvian and Mexican history.